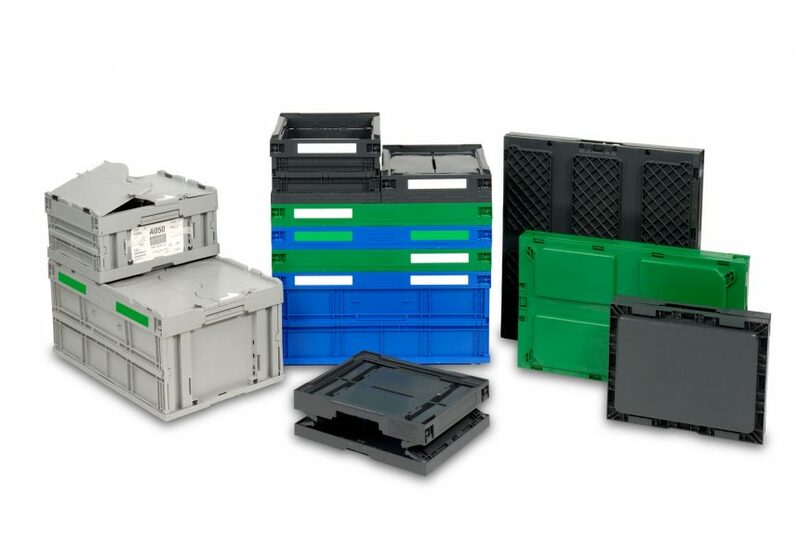 Collapsible containers offer manufacturers a great way to ship and store components. The collapsible and lightweight design allows for lower cost shipments. Plus, adding sustainability into your supply chain is easy with collapsible containers. The CF collapsible container was specifically developed for North American shipping standards used by the AIAG. 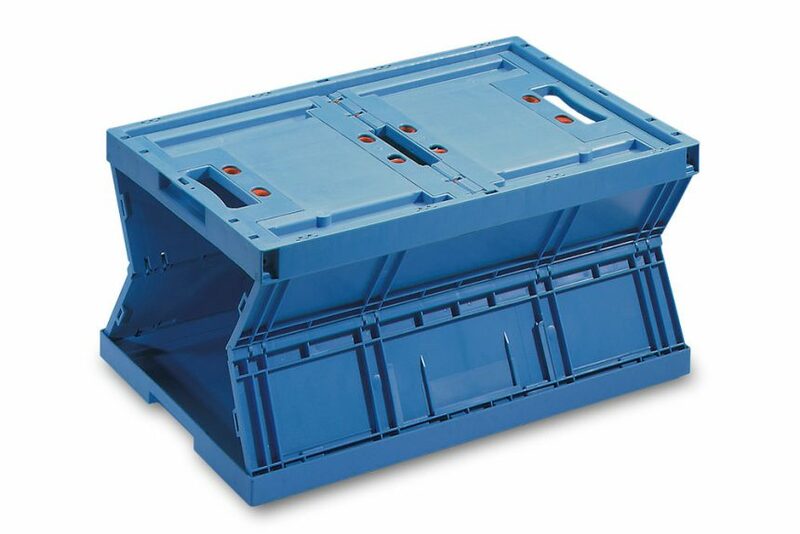 In addition to obvious cost savings for return shipments, the CF collapsible container offers an impressive array of features and advantages. 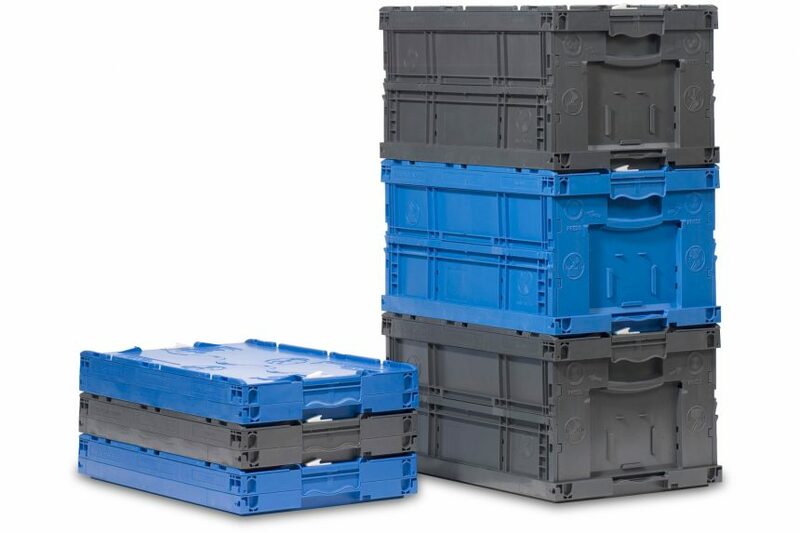 Made of polypropylene, the CF collapsible series containers are lightweight and strong. Plus, the CF collapsible container comes in three different bottom designs. Each design option is compatible with all existing collapsible and stack-only containers on the market. They come with an SSI SCHAEFER warranty and are 100 percent recyclable. ECO-TECH has been labeled as a total revolution in the collapsible container industry for small loads. With the lightest container weight of its kind, this container features the fastest erecting and collapsing time—including productivity. ECO-TECH comes with an optional display opening and is equipped with an active safety lock and ergonomically shaped handles—keeping accidents at bay. Designed for any application where empty containers are stored in minimal space. 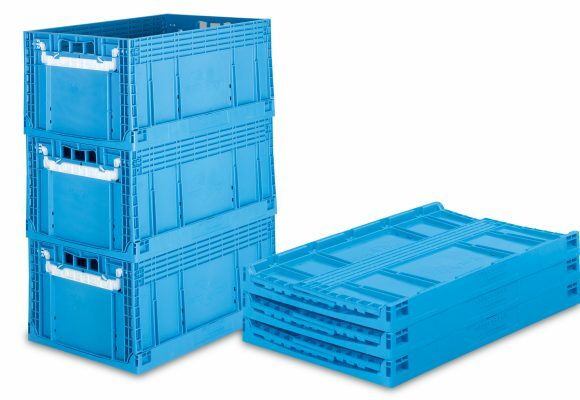 Ideal for consideration in returnable supply chain systems where long transportation distances create the need for containers with the highest return ratio to achieve an economic payback.